sleeping with the Fishes. Death in Dreams. 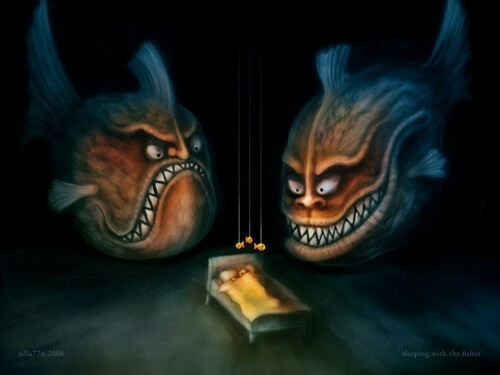 HD Wallpaper and background images in the Horror films club tagged: evil dreams wallpaper fishes sleeping.